Zinsser Universal Degreaser & Cleaner is a water-based detergent that is colour fast, fabric safe and removes tough stains quickly and effectively from many surfaces. 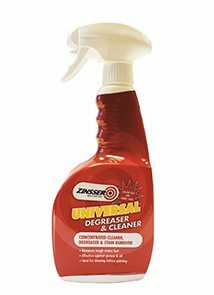 Zinsser Universal Degreaser & Cleaner is a water-based detergent that is colour fast, fabric safe an..MOREd removes tough stains quickly and effectively from many surfaces. 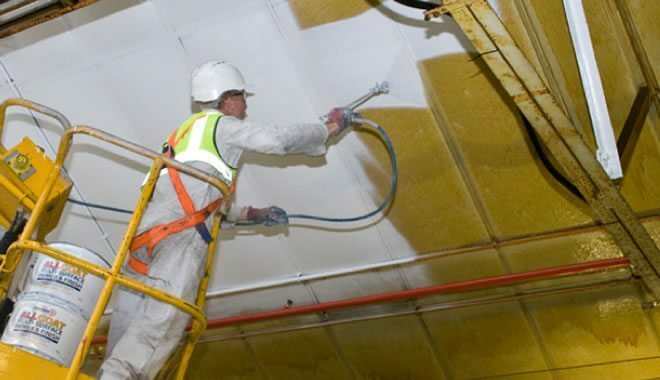 Perfect for preparing surfaces before painting, also great for removing dried water-based paint, paint overspray, tape residue, glue and adhesive, wax, food and drink stains, bird droppings, smoke damage, tree sap, grease and oil, marker and crayon, pet stains, brake dust, fireplace soot, oxidation, lipstick, scuff marks, bloodstains, sun tan oil, tar, chewing gum, soap scum, shoe polish and more.